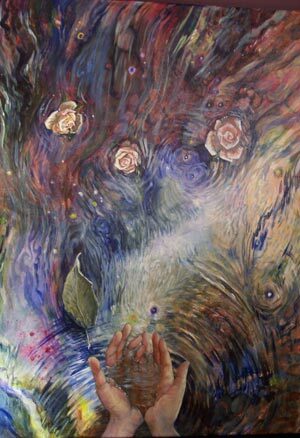 Call for Artists Second Annual Art and Earth Juried Art Exhibit. The Berkeley Arts Council and The Arts Centre are again joining forces to bring a juried art exhibit to The Arts Centre gallery in Martinsburg, WV. The exhibit will be held April 20 – May 20, 2012. The Juror for the exhibit will be Laura Amussen, Director of Exhibitions and Art Collection Coordinator at Goucher College in Baltimore, Maryland. Entries for the exhibit will be accepted starting January 3, 2012 and the deadline for submission is February 20, 2012. The Arts Centre, a 501(c)(3) organization located in the historic Federal Building in Martinsburg, WV, continues an over 20 year commitment to providing educational experiences in the arts for children and adults in the Eastern Panhandle and Quad-state region. 1. We offer unique items created by the hands of local artists and artisans. Nothing is mass produced or imported. 2. Claim a 10% discount on everything during our last four days. 3. Yes, four days. Our hours will be Wed. and Thurs. 12 – 6 pm; Friday 12 to 8 pm and NEW! Saturday 10 to 2 for those who just couldn’t make up their mind earlier. But that’s all for this year! 4. We don’t offer discounts on overpriced goods to sucker you in to the store. 5. No crowded aisles, no shopping carts, no mammoth parking lots jammed with cars. 6. But you might find a little music and a few cookies! 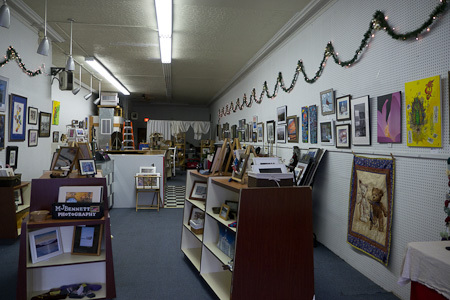 We hope to see you as we conclude our 2011 Holiday Art and Craft Market. We’re a half block from the town square, just across from the Santa House and the city parking lot. Celebrate the holiday season at the Apollo! “A Christmas Carol” is onstage and beautiful seasonal art graces the lobby walls for your enjoyment. 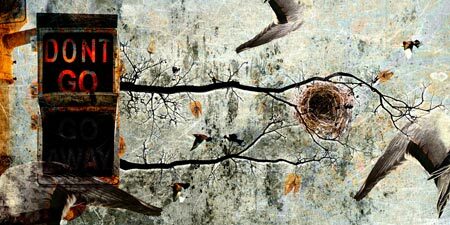 The exhibit, arranged by the Berkeley Arts Council, includes work by Paul Berryhill who contributed three beautiful winter scenes with a wonderful sense of the season! Andrea Burke’s cheerful watercolors will warm your heart. Photographer Fred Les adds three works that confess a unbridled talent for capturing nature’s beauty. Learn more about each of the artists as you browse the show. The theatre lobby is open at 7:00 Friday and Saturday, and at 1:30 on Sunday–and of course during the Christmas Carol intermission. As you pick up your tickets for the production, you can also claim your Holiday Art and Craft Market Discount Card, offering 10% off one item at the Arts Council’s Market at 115 S. Queen Street, near the square. “A Christmas Carol” performances are Dec. 9 through 18. The Theatre is at 128 East. Martin Street. Call 304-261-6766 for tickets.